Our evening ambles are finished for this year. Watch this space for details for 2019 walks. This was very well received and gave us the opportunity to promote our work to a new audience. Plum Festival 2017 - another great success!! visit the Plum Festival website for more details. Our evening walks have finished for 2017, watch this space for 2018 walks. We had another very successful day at Worcestershire Wildlife Trust's annual woodland event. Thanks to everyone who gave their time to help us run our stalls and sell Stocken Orchard Cider. ​This was a great day with loads of apples, juice, sunshine and smiles. Thanks to Three Counties Traditional Orchard Project, The Valley and Transition Worcester and everyone who came along and supported the event. Worcestershire County Council organised a very successful Pollinators Conference on behalf of Worcestershire Local Nature Partnership. ​The event took place at The Hive in Worcester fand included talks from various organisations including VLHT, WWT and the invertebrate charity Buglife. Pershore and the surrounding area went plum-crazy again this year and with a little help from the weather, the Plum Festival was a great success. Click on the image opposite to find out all about the festival and how you can get involved next year. Our programme of Summer Strolls is now complete for 2016. Watch this space for future events. Vale Landscape Heritage Trust were at Tiddesley Wood open day again this year (2016). This event is organised by Worcestershire Wildlife Trust (WWT) and was another great success. This year visitors were able to enter VLHT's Stocken Orchard to see horse-logging demonstrations, which proved very popular. 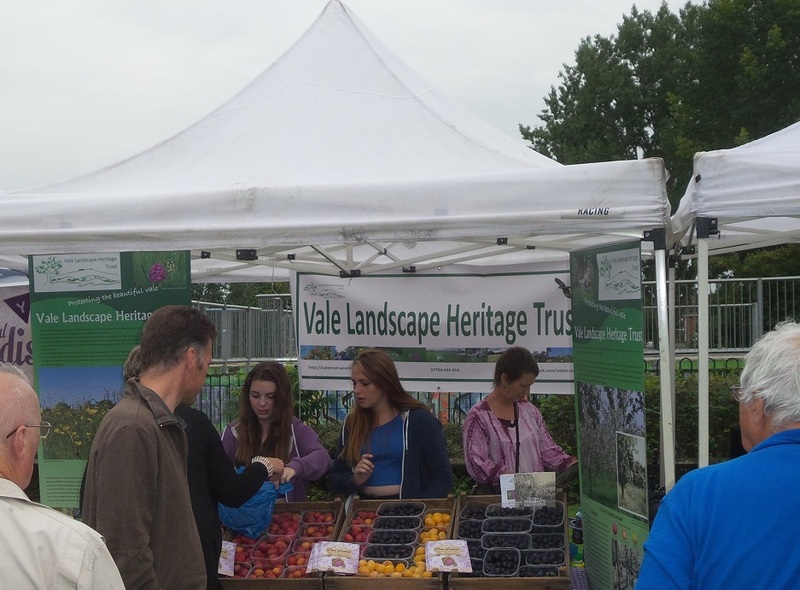 In October 2015 we attended the Headless Cross Community Orchard Apple Day to promote the work of VLHT. This was a nice community event which was very well supported by local people. 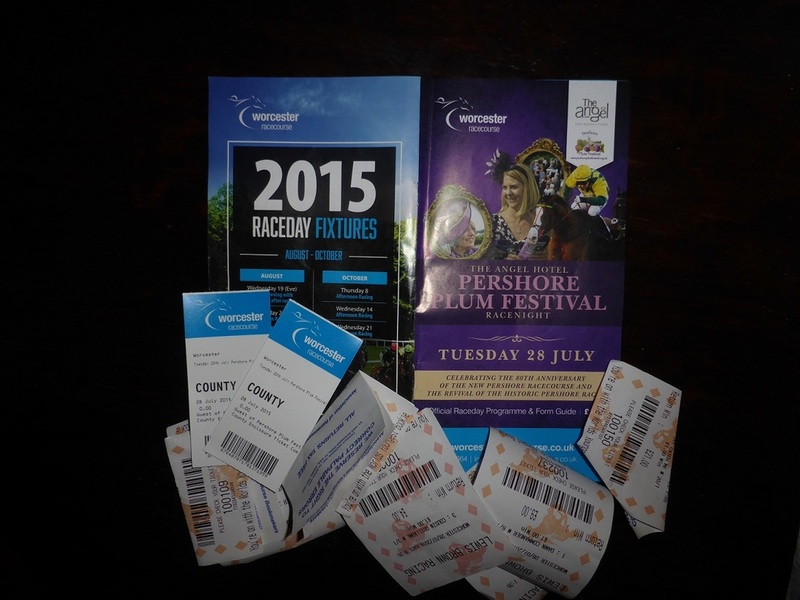 This was another very successful weekend despite the weather. 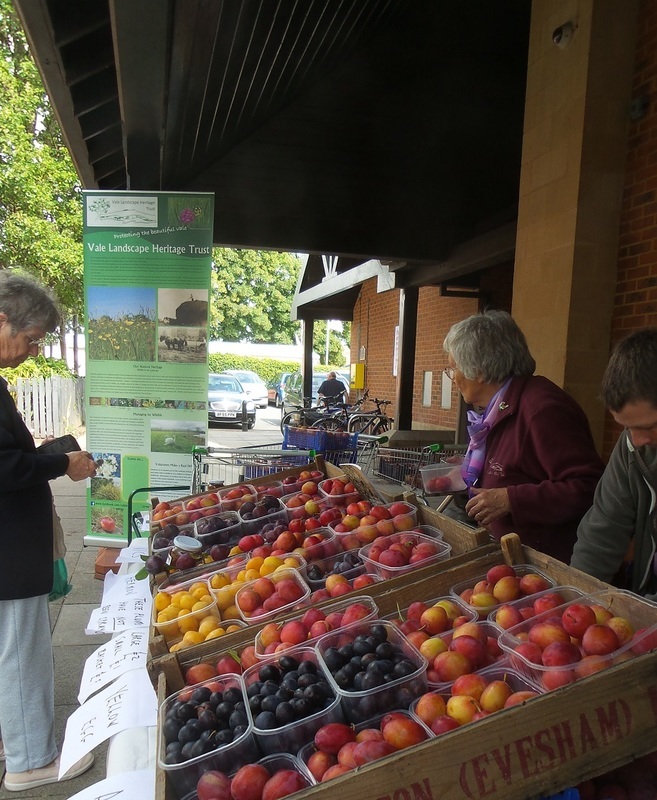 We had a plum stall every Saturday in August and all through the August Bank Holiday. Thanks again to everyone who picked, sold and bought plums this year! We attended the Tiddesley Wood open day near Pershore in May 2015. This event organised by Worcestershire Wildlife Trust draws a large number of visitors and is an important event for VLHT to promote our work. 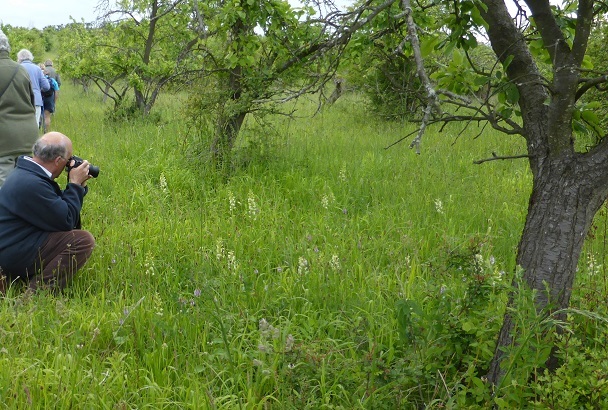 In 2015 we were able to give guided walks around our adjacent site, Stocken Orchard. Our evening walks have finished for 2015.